Oh Christmas. Today Enzo put on a Christmas CD and we were all surprised. We listened to Frosty the Snowman like 50 times. No joke. It was on repeat. I thought about telling him to just turn-it-off-puh-lease but held back and let him have his Christmas moment for the year. Did I mention it was super hot today? It does not feel like Christmas at all. I still have no idea what I'm giving Baby Maria. Enzo is getting private chess lessons. We like giving experiences. You can read my 5 Ideas for Memorable Non-Store-Bought Gifts on Inhabitots to see what I'm talking about. I know exactly what I want for Christmas but I'm not getting it because it's far away in a Trader Joe's supermarket. For me eating is an experience. 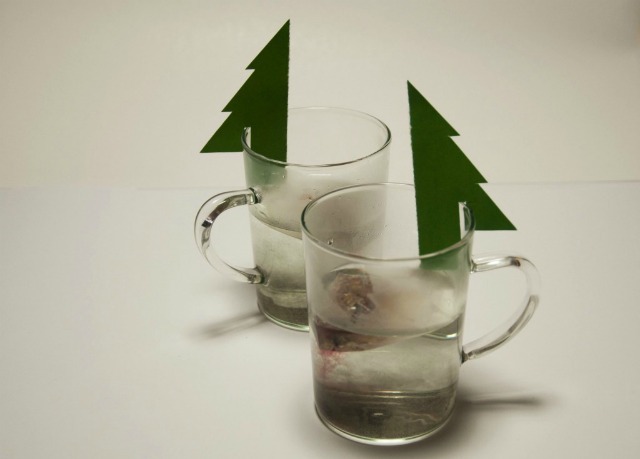 The second thing I want for Christmas is Christmas Tea. 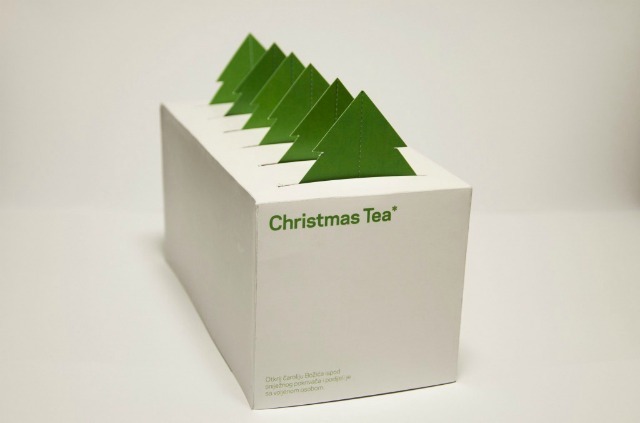 I adore tea and I adore this idea.